When you need to slow traffic down, there are two routes you can take. 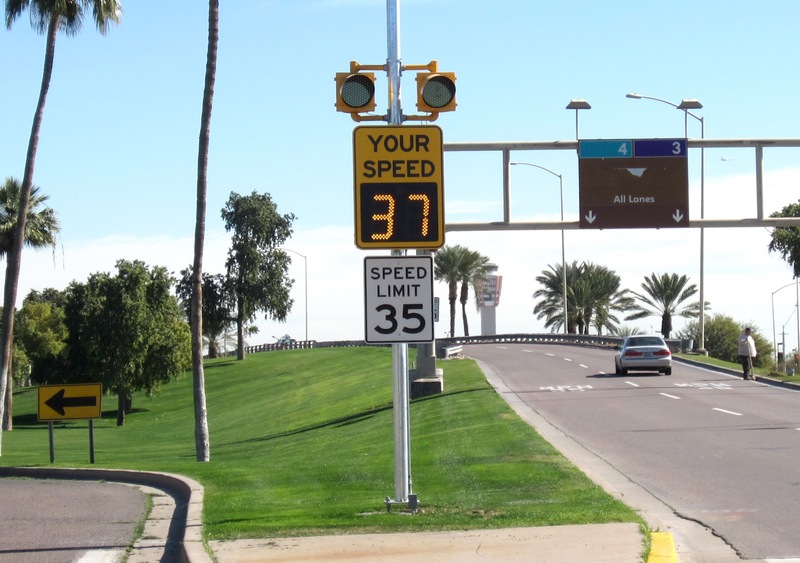 You can use psychological traffic calming such as radar speed display signs, which use the feedback loop to remind people of their speed and encourage them to slow down. The other option is physical traffic calming such as speed humps, which are a physical deterrent that leave the driver no alternative but to slow down. While radar speed display signs and speed trailers are growing in popularity, physical solutions such as speed humps can actually offer a low-cost, flexible, environmentally friendly alternative. For an in-depth discussion about the benefits of rubber traffic calming, read our July Traffic Calmer newsletter. Whichever route you take, our solutions can help you make your streets safer.